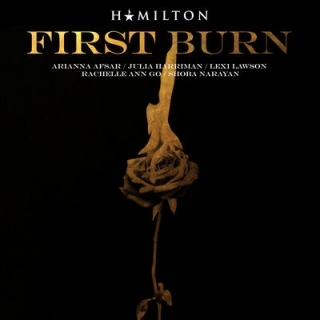 On April 30, Lin-Manuel Miranda dropped the April Hamildrop ‘First Burn‘, available for download and streaming. The track is the first draft of the Eliza’s song, performed by five actresses who have played the character: Lexi Lawson, Arianna Afsar, Shoba Narayan, Rachelle Ann Go, and Julia Harriman. 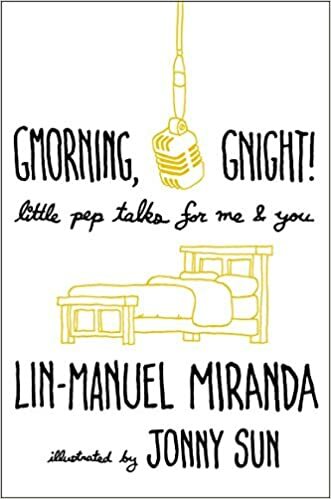 Ever the generous man, Lin-Manuel shared a recording in which he sings the song with The Hamilcast, available on their Episode #116.